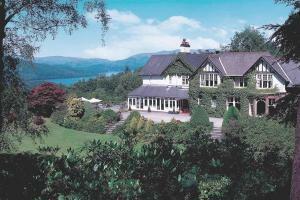 Located in the heart of England's beautiful Lake District the hotel has a spectacular hilltop setting overlooking Lake Windermere and the surrounding Lakeland fells. Awarded 3 red stars and Rosettes by the AA, Linthwaite House Hotel is one of the top 200 hotels in Britain and offers high quality hotel accommodation and short breaks in the Lake District. 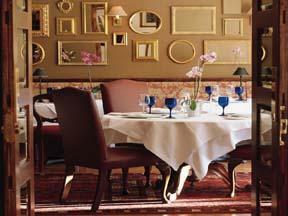 It is set in over 14 acres of private gardens and woods and is the perfect setting for a romantic break. The hotel has its own tarn where you can fish for brown trout and enjoy the silence and fabulous views over Lake Windermere. 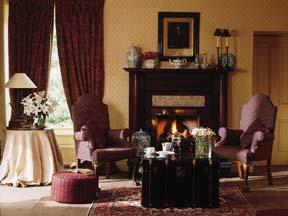 Each evening comfy sofas, crackling log fires and unstuffy service help you unwind and relax amid great scenery. 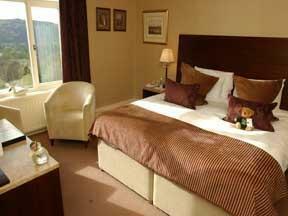 Linthwaite is arguably one of the finest Windermere hotels. 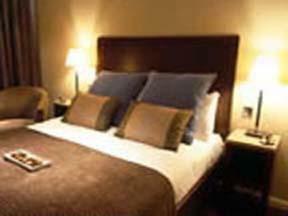 It is a retreat where you will be looked after from the moment you arrive.